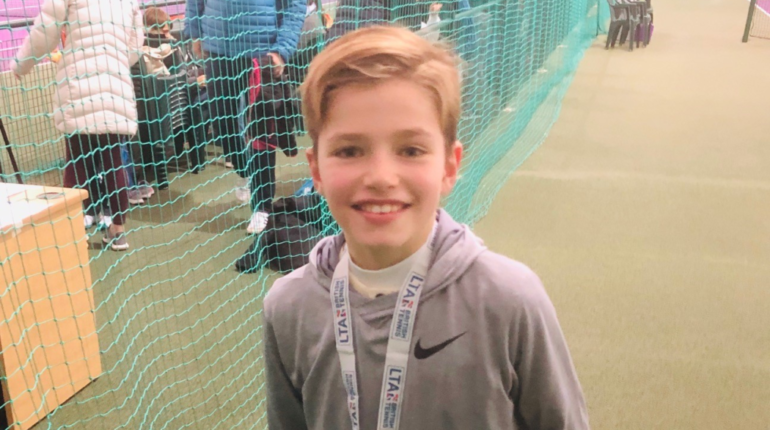 Max, 6PF, won the LTA Harlow Tennis U12s Boys’ Singles Tennis Tournament over the holidays. 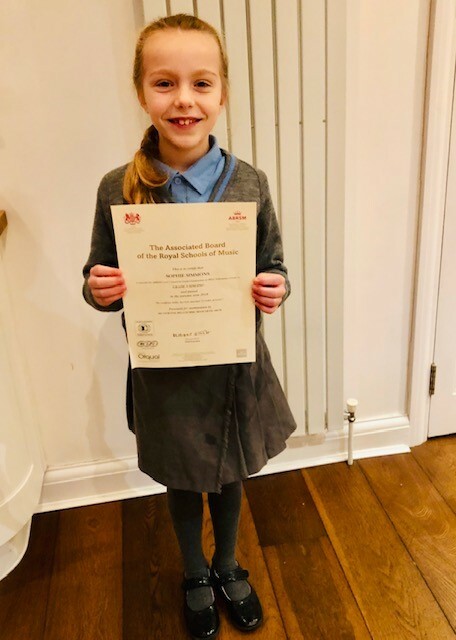 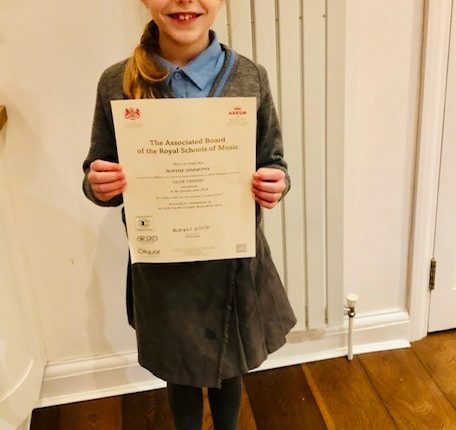 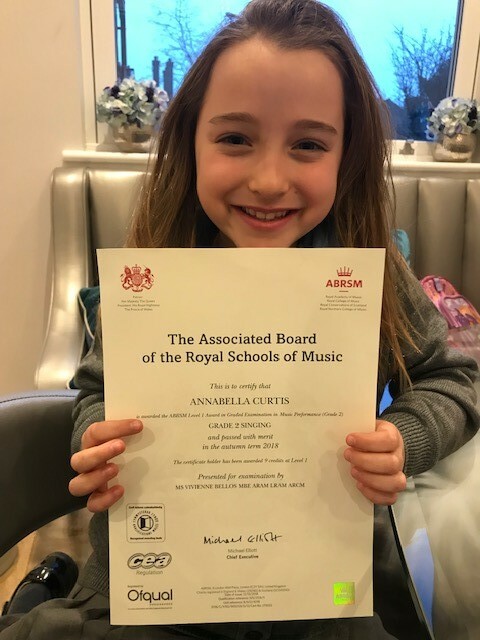 Sophie, 4RA passed her grade 3 singing exam, and was given a certificate! 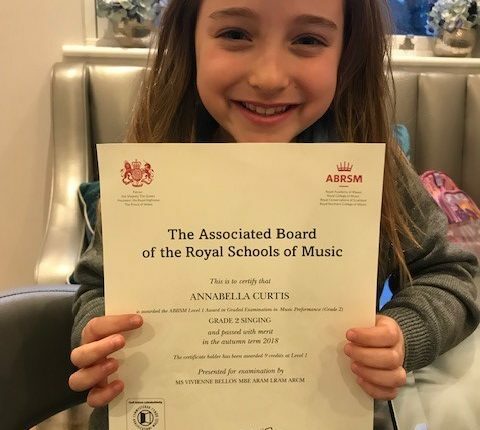 Annabella, 4RA passed her grade 2 singing exam with a merit.